Is it me, or have movie theaters hiked prices up monthly? 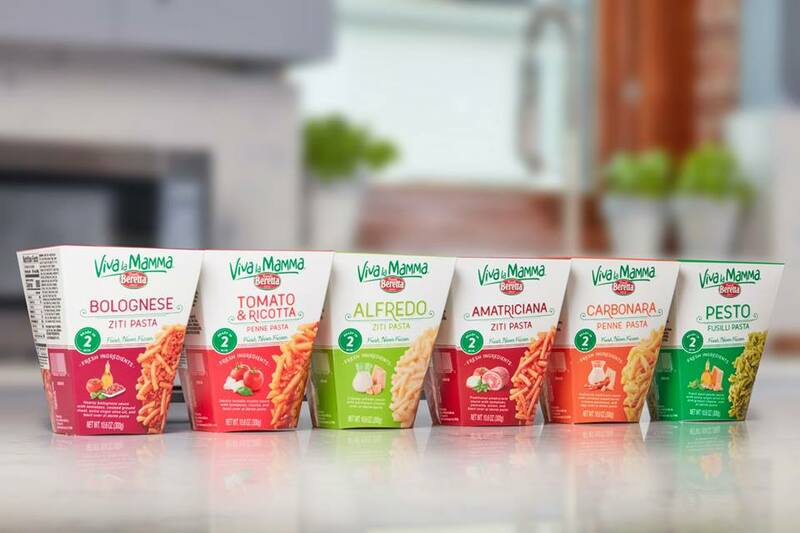 With more movie lovers opting to stay home to cut costs, enjoying fresh, warm movie theater popcorn while watching a favorite flick might be missed! Not anymore! 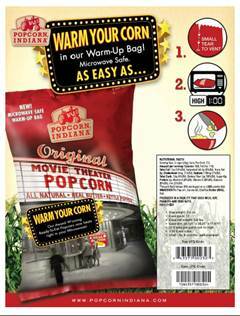 Popcorn, Indiana has debuted Warm Your Corn, the very first ready-to-eat Movie Theater popcorn that comes in a microwave safe bag. It’s simple – just follow the instructions on the bag to heat up buttery popcorn in no time! In addition to the new Warm Your Corn, “Mom” has truly enjoyed the Kettlecorn and Roasted Peanut Caramel Corn varieties! 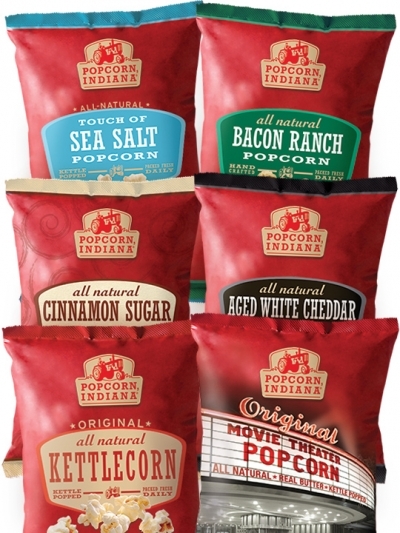 For more information on Popcorn, Indiana, such as nutritional information, or to locate a retailer near you, visit PopcornIndiana.com.